Do it all in one app—messaging, voice, video, conferencing, and team collaboration. 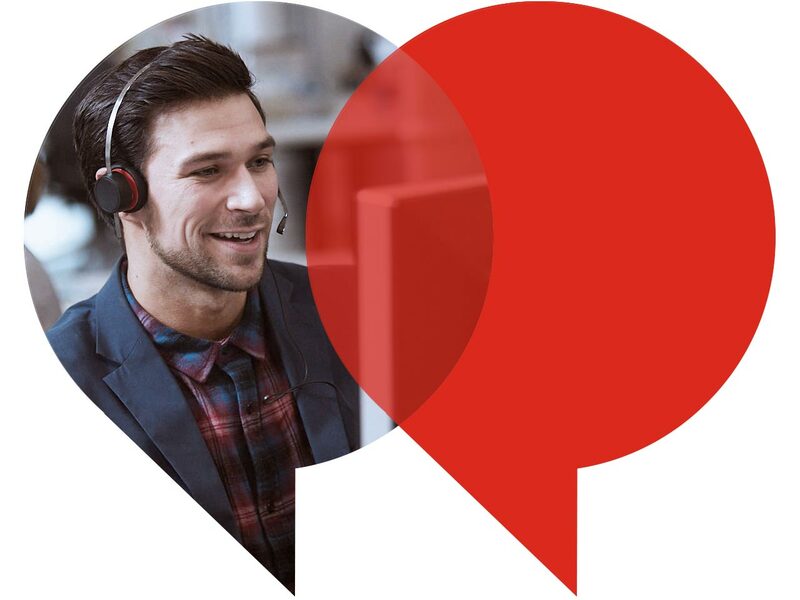 Avaya Equinox® is your all-in-one, intuitive, BYOD-enabled UC platform. Eliminate the headaches of multiple individual apps for your people to maintain and use with a comprehensive, easy-to-use collaboration solution. Put your team communications into context with all the tools you need in one place: conferencing, chat, file sharing and task assignment. Then focus on the outcomes, not the admin. One app does it all. Respond to a question from a teammate. Join a video call from the airport. Assign a new task on a critical project. It’s a mobile world, and we make keeping in touch easier.